Deb is the chief operator and the master mind behind all of her clients' personalized menus. 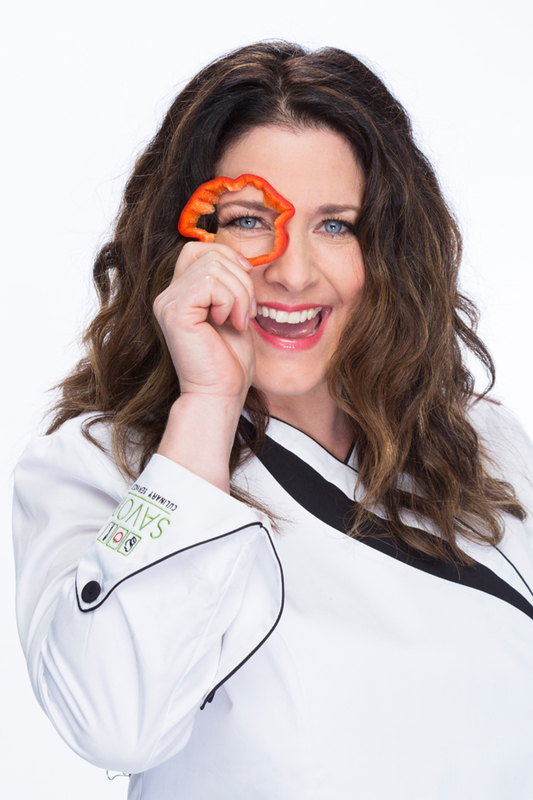 Her extensive knowledge of nutrition and special dietary needs is what brings the magic to your meal delivery experience. 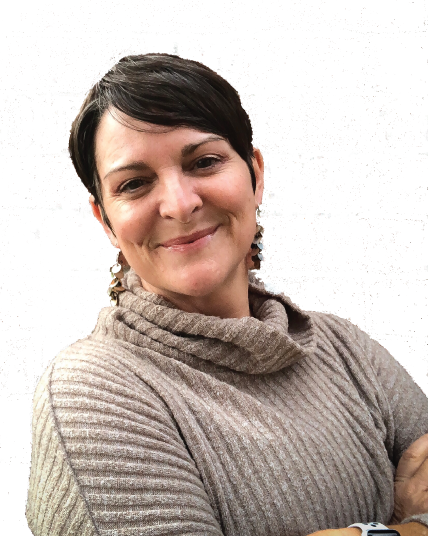 Deb was a licensed physical therapist for many years until she decided to go to culinary school, where she trained at the Culinary Institute of America, Culinary Business Academy and the Culinary School of Fort Worth to pursue her passion of helping people feel better through food! Over the last 16 years, she's helped hundreds of families in the DFW area enjoy food again and resolve health issues, simply by changing what they eat. She loves sharing a good meal with her husband Don, daughter Shelby and her son Spencer who is currently serving in the Army. Oh and her dog Sydney likes sneaking a few bites every once in awhile! Favorite food: Potatoes in any form! Stefon has made quite a stir in the Fort Worth culinary scene over the years, winning multiple awards like Fort Worth Magazine's "Top Chef" in 2015 and "Best Dish" at Taste of Fort Worth in 2015. He was the former Executive Chef of well-known Fort Worth restaurants like Max's Wine Dive and Fort Worth Bleu Steakhouse where he most recently worked. His pop-up dinners around the Fort have also put his food in the spotlight. 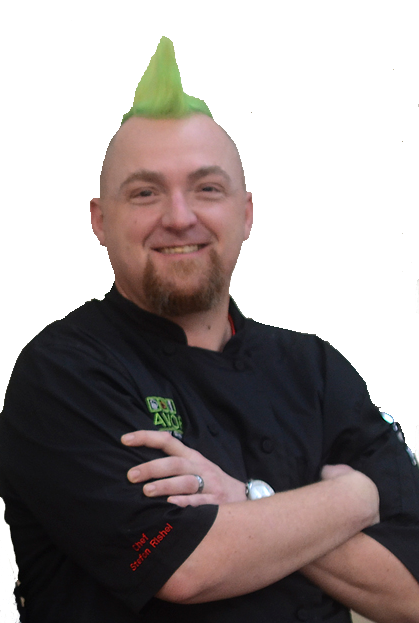 Now, Stefon brings his colorful mohawk and impressive self-taught culinary skills to the Savor kitchen with the careful thought and detail that he oversees to ensure that every clients' meals look and taste amazing before it gets delivered. He is a family man and loves spending time with his wife and daughter Brielle. 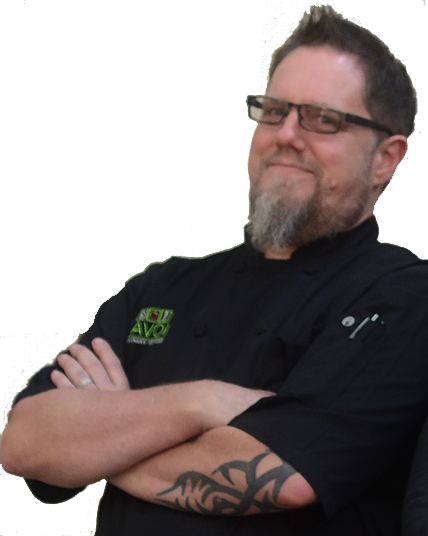 Kevin is a powerhouse in the kitchen, meticulously crafting meals according to each clients' unique dietary needs. His culinary superpower is being able to make a 5-star meal with very limited ingredients. Kevin has 30 years experience in the culinary industry, where he opened Big Fish in Grapevine, was Executive Chef at Twisted Oar and was Sous chef at Billy Bob's and Fort Worth's beloved Swiss Pastry Shop. He truly is an artist and can put the maximum amount of flavor, color and texture for a high-end culinary experience no matter what your restrictions are. Favorite food: Anything with curry! Gina might be part superhuman because of how she seems to juggle it all - from setting up client services and catering sheets, to making sure our tables looks fabulous at events. She is extremely detail-oriented and is the person who keeps everything running smoothly without a hitch! She is also the face behind most of the amazing photos you see on our site and social media! Gina is a mom to three very active boys and when she's not running the world, she is walking her dog with her husband.